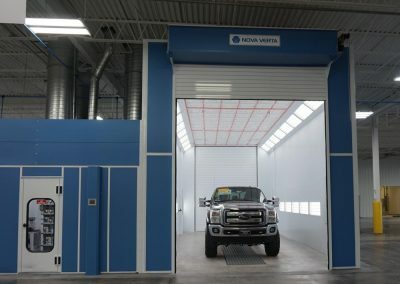 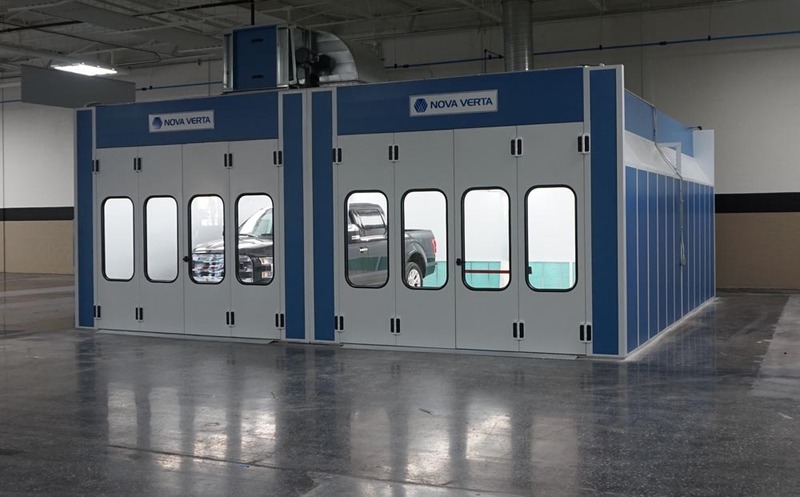 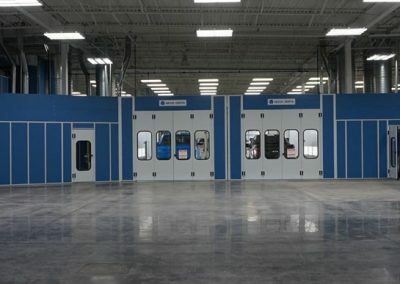 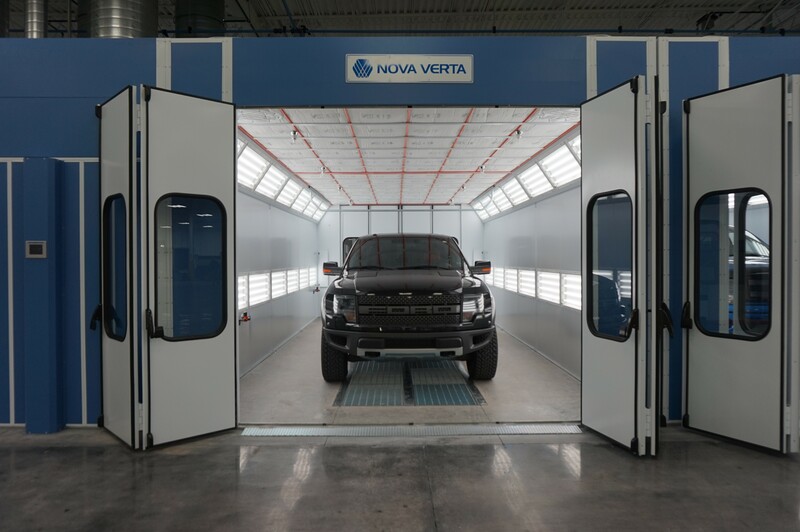 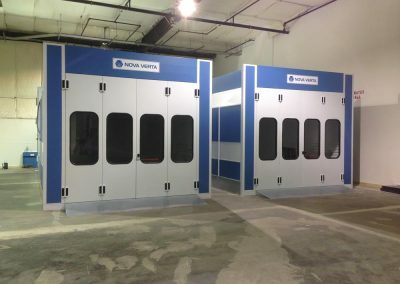 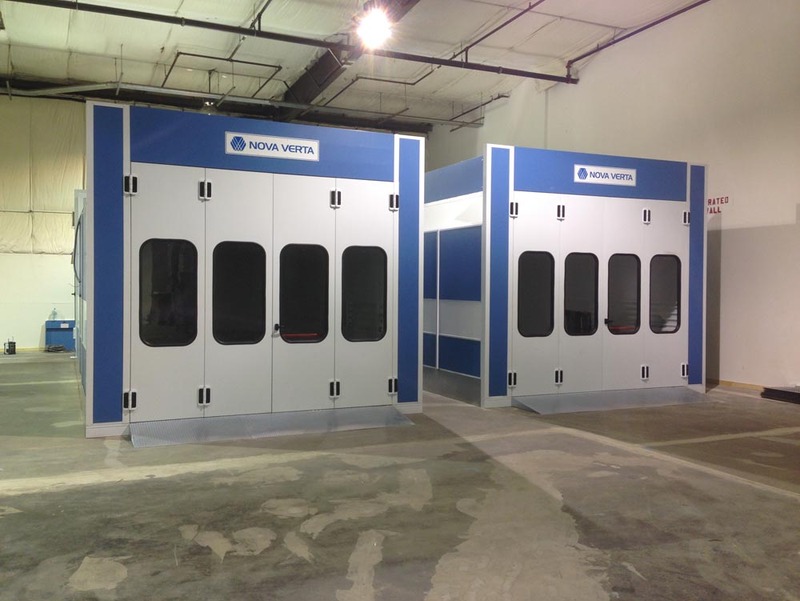 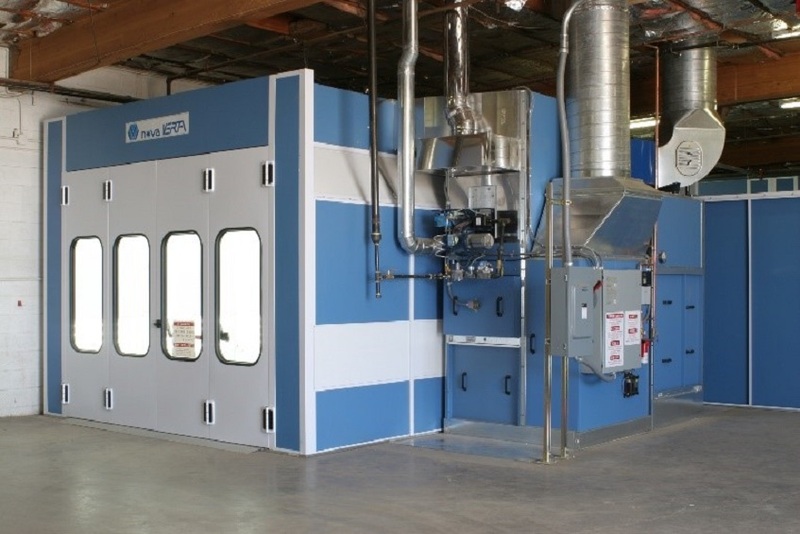 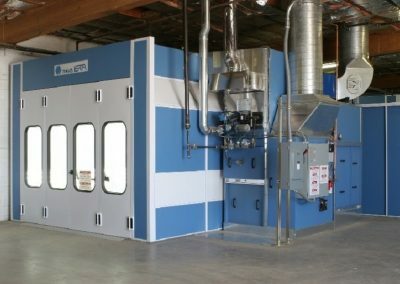 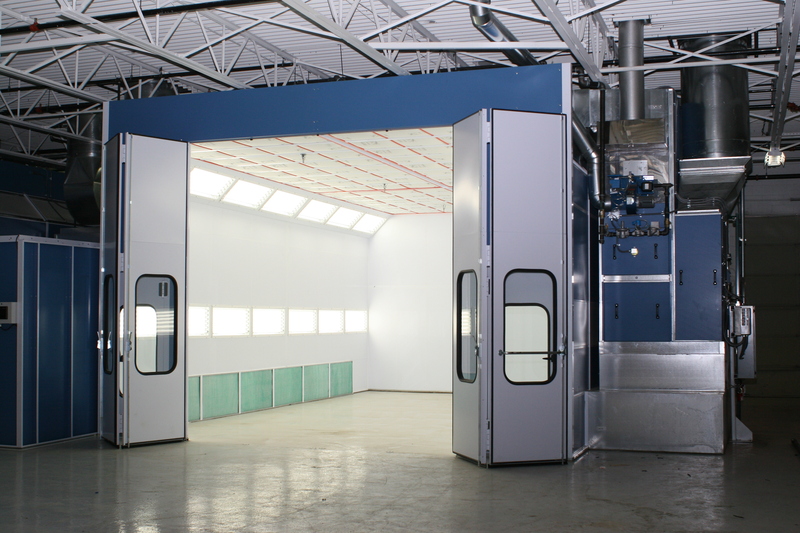 The Nova Verta Raptor Series paint booth’s three operating modes and unparalleled lighting system make it the most cost effective paint booth in its class. This best in class standing is the result of years of evolving design with the purpose to deliver the best possible paint booth environment. 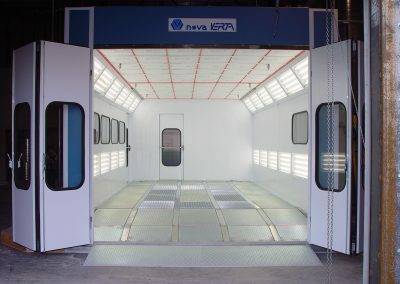 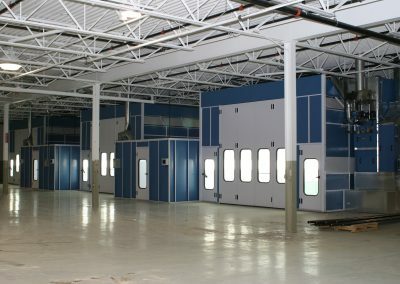 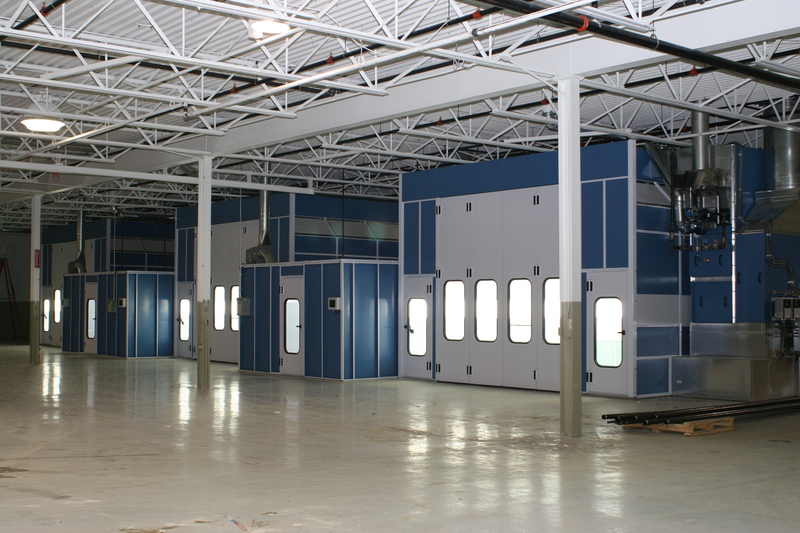 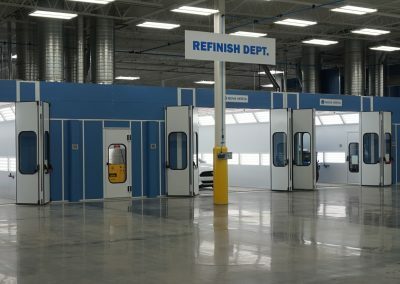 The Nova Verta Prestige paint booth features 23 Class I, Division II light fixtures with four 98 CRI – T8 tubes. 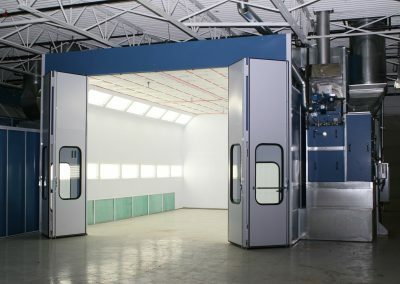 This lighting design generates 50% more illumination than any booth on the market. 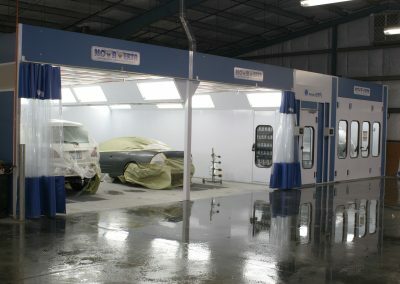 This result is a better paint application. 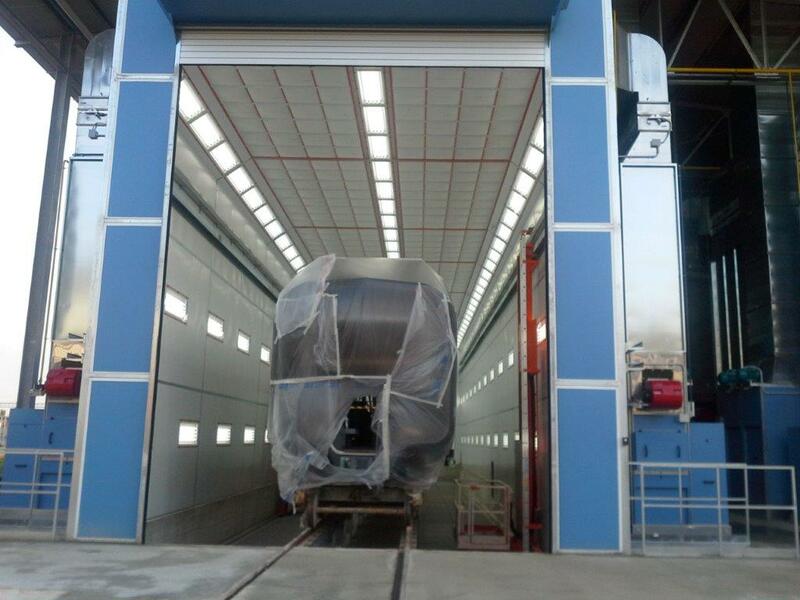 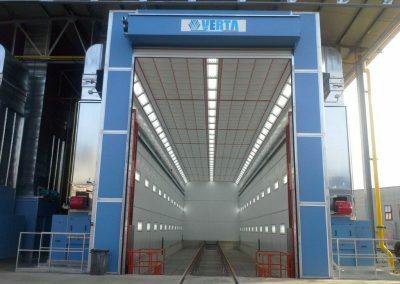 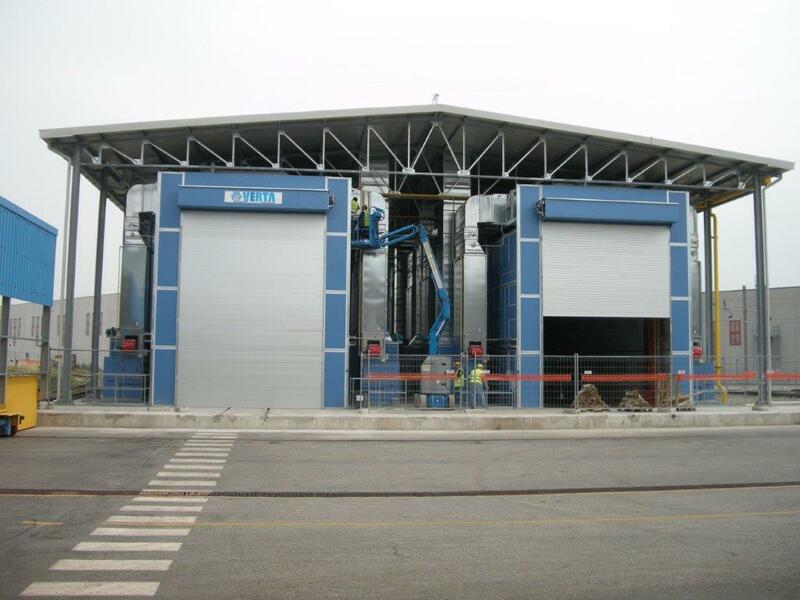 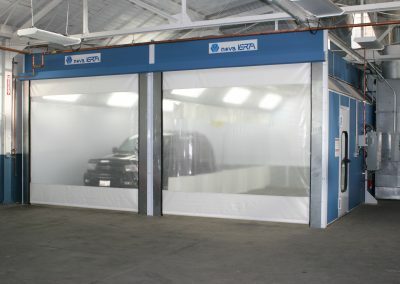 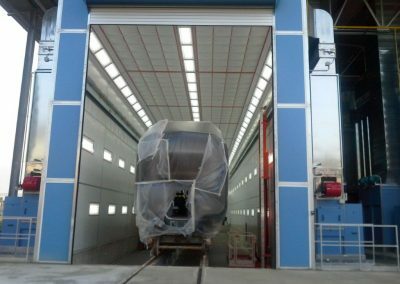 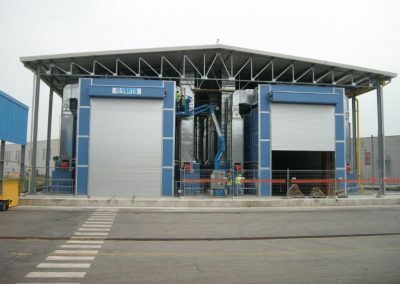 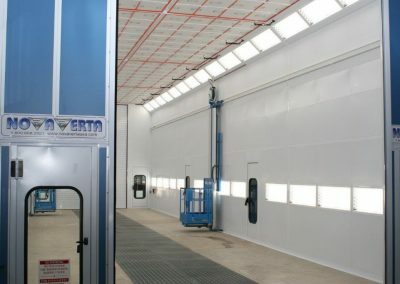 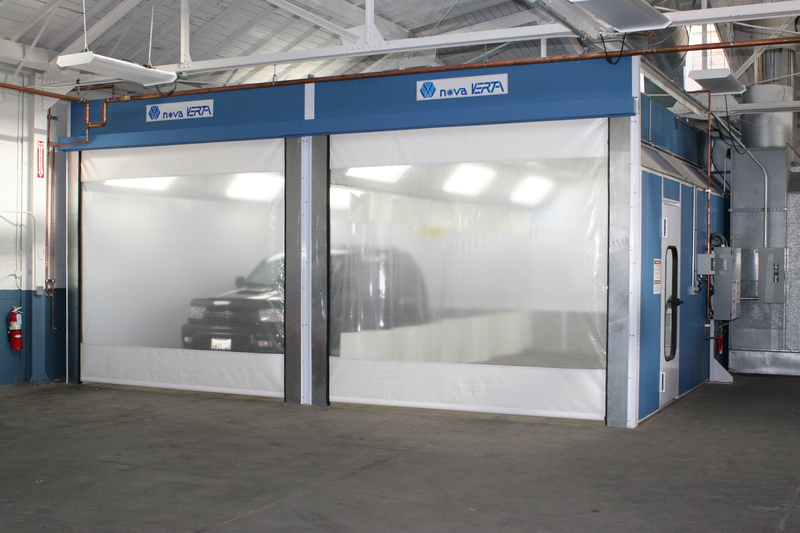 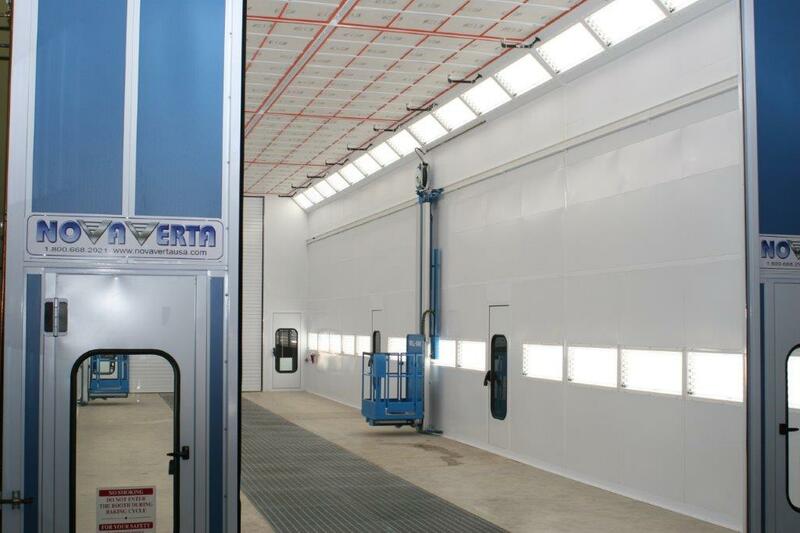 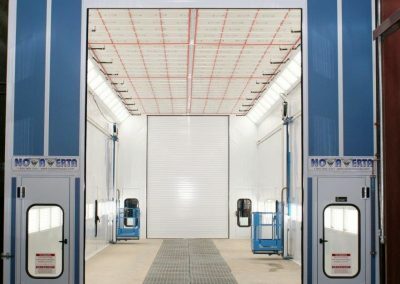 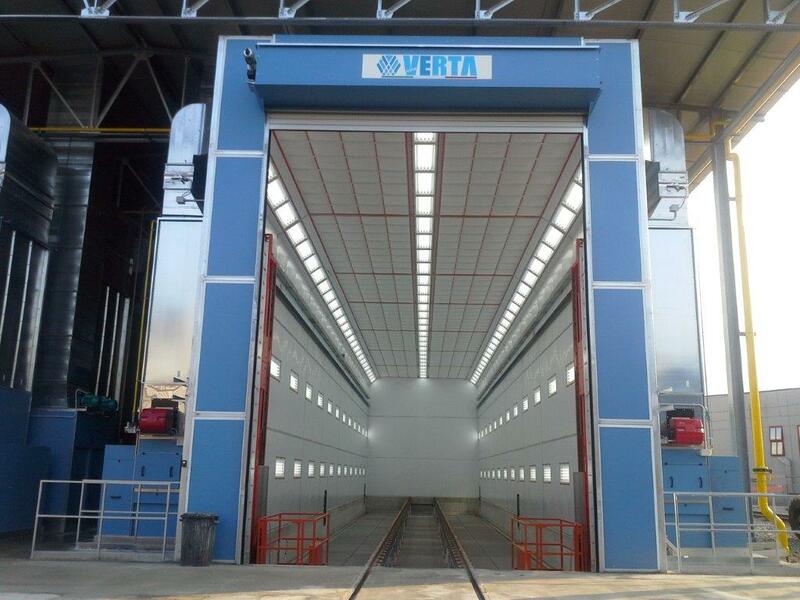 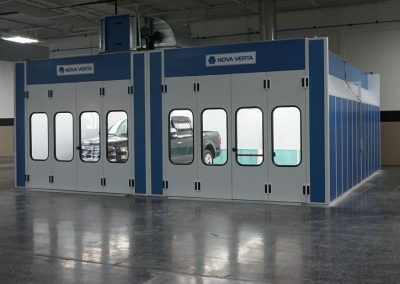 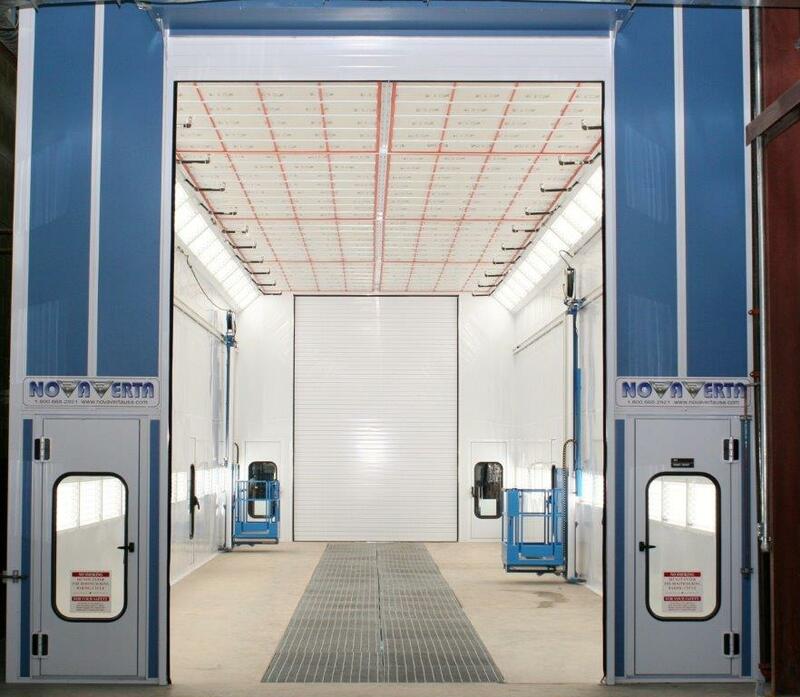 The Nova Verta Truck paint booth is the solution for industrial truck and heavy equipment, rail, boats or even aircraft. 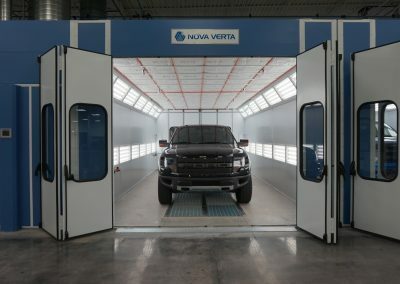 And that versatility comes from the fact that the Nova Verta Truck paint booth series comes in lengths from 20′ to 200′, widths from 12′ to 100′ and 12′ to 80′ in height.